Moscow and St. Petersburg were included in the list of the most liveable cities in the world, compiled by The Economist Intelligence Unit. 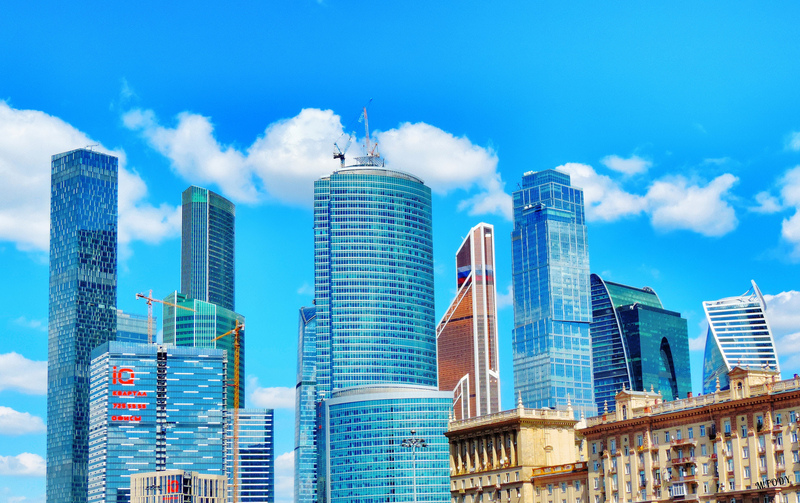 Moscow has taken 81st place in the ranking and St. Petersburg – the 77th. The complete list includes 140 cities. The ranking considered 30 different factors, including security, health care, educational facilities, infrastructure and the environment. The most liveable places, notes the EIU, tend to be “mid-sized cities in wealthier countries with a relatively low population density”, which explains the low ranking of near-megacities like London and New York. The top ten includes Melbourne, Vienna, Vancouver, Toronto, Calgary, Adelaide, Sydney, Perth, Auckland and Helsinki. In January 2015, Moscow and St. Petersburg entered the top hundred most visited cities in the world, surpassing Los Angeles, Amsterdam, Tokyo and other big cities. At the same time, the capital has dropped from ninth to 50th place in the ranking of most expensive cities in the world due to the ruble devaluation.